Last week’s Federal Court of Appeal ruling, which quashed the approval of the Trans Mountain expansion project, is a huge setback for Canada’s energy sector. Unfortunately, such setbacks are likely to continue if the Senate passes Bill C-69 (in its current form) in the fall sitting. 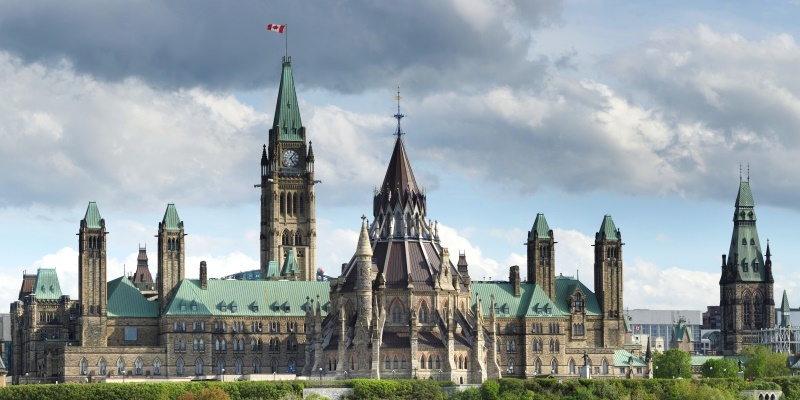 Bill C-69 would overhaul the entire assessment process of major energy projects by replacing the National Energy Board (NEB) with a new energy regulator, and establishing an Impact Assessment Agency for new projects with additional review requirements. Specifically, the bill includes a large number of new highly-subjective criteria including the “social impact” of energy investment and its “gender implications.” Despite good intentions to streamline the regulatory process, the bill will only make the system more subjective, complex and uncertain, which will further discourage investment in Canada. Not surprisingly, some senators, academics and prominent industry leaders are raising concerns about how the changes might “slow approvals down” and likely increase competitiveness concerns. In response to Bill C-69, Hal Kvisle, former CEO of TransCanada Corp., called the bill a “devastating piece of legislation” adding that he doesn’t “think any competent pipeline company would submit an application if Bill C-69 comes into force.” Kvisle’s harsh comments are particularly concerning given the already deteriorating investment climate of Canada’s energy industry. According to results of a 2017 survey of energy executives, Canada’s investment attractiveness in the oil and gas sector is being hampered largely by an onerous regulatory process compared to many competing U.S. jurisdictions. Specifically, the investment climate in Alberta—Canada’s major energy producer—remains far below 2014 levels when the province ranked 14th out of 156 jurisdictions worldwide. Alberta is now Canada’s second-least attractive jurisdiction to invest, ranking above only British Columbia. Tellingly, 70 per cent of investors cited the high cost of regulatory compliance in Alberta as a deterrent to investment compared to only 9 per cent in Texas and 24 per cent in North Dakota. Simply put, the high cost of regulatory compliance in Alberta puts the energy industry at a disadvantage relative to many of its U.S. counterparts. Subjective and uncertain regulatory processes, as prescribed in Bill C-69, will only push more investment away from Canada.